 Here is the menu for Poki Blast. Looking for mouthwatering grub can be tough. Hunting down delicious poke restaurants can be a little easier, but hunting down the #1 poke place? Voila. Poki Blast uses fresh, delicious ingredients. If you would like an awesome poke bowl in West Covina, they're the right place, fam. Come down to this poke place...like 30 minutes ago. 91790 in da house!